If your tub or sink fails to drain, the result may be a mess in your home. If you don’t catch a clog promptly, the fixture may overflow, leading to property damage. At Emergency Plumbing & Solar, we’ve seen this all too often. Let us help you avoid trouble! We’ve been clearing drains for a long time now. As such, we’ve learned all the industry tricks and techniques needed to clean a pipe properly. 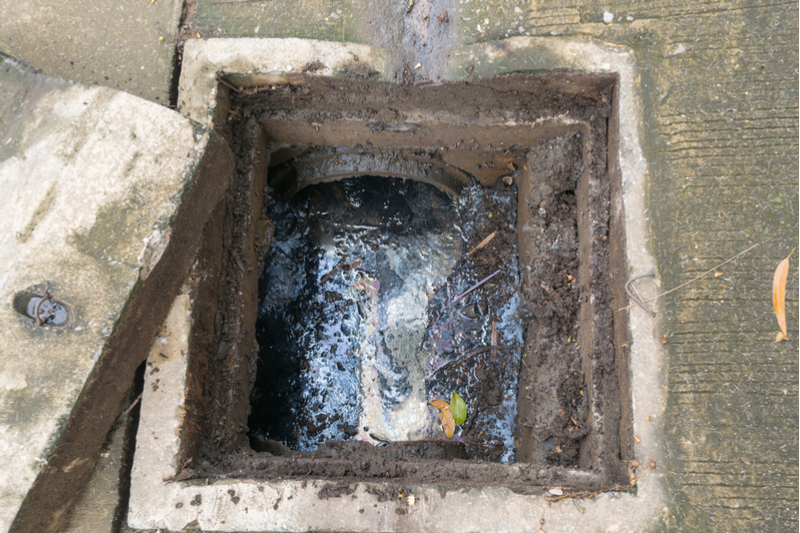 Using the latest tools and equipment, our technicians will have your drain cleared in no time. If your business relies on a functioning drain, a persistent clog is typically more troublesome and stressful. Don’t let that be the case, though. Just give us a call. We’ll dispatch a plumber promptly to handle the issue. Your home’s plumbing system is crucial. A clog may not seem like a big deal, but can lead to severe damage if left unattended. If you have a clog, you’ll notice your sink is slow to drain, or doesn’t at all. Another telltale sign is an odd odor emanating from the drain itself. The most common drainage issue we see is a foreign object lodged in the pipes. Children love to shove toys or plastic products down the drain. Furthermore, grease or fats may buildup in the kitchen drain. Prevention is simple: Only flush paper products designed for the plumbing system. Do not flush feminine products, plastics, grease, or fatty deposits. Hydro Jetting is the latest technique designed to remove a clog quickly and easily. Using a high-pressure blast of water, the clog is eliminated from the pipes in one swift move. If you suspect a persistent clog, contact Emergency Plumbing & Solar for drain cleaning service in Honolulu, HI. You can reach us at 808-691-9309. Drain Cleaning Overall rating: 5 out of 5 based on 10 reviews.